Because our sessions are designed for a fine art custom print experience, there is a $365 minimum portrait ordering requirement. 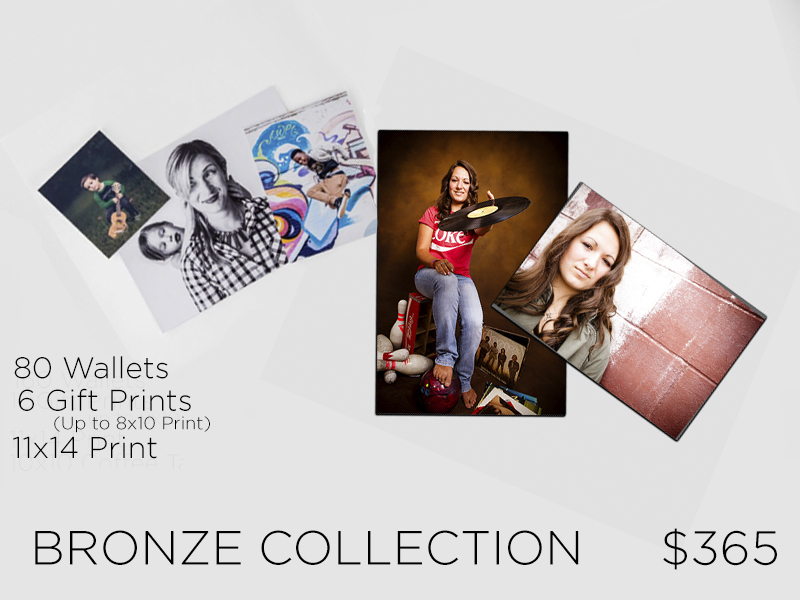 Our average senior client invests $1200 - $2500 for their custom senior portrait experience. Payment arrangements are available. So many questions….. What is a session fee? Our session fee of $200 covers your shoot with Joe and his team, this also covers your proof gallery, and first round of edits. Ask us how you can have your print session fee waved. What is the actual cost for a senior session? The total cost of a Senior session with Joe Longo Photography starts at $565 Our average senior client invests $1200 - $2500 for their custom senior portrait experience. Payment arrangements are available $200 Session fee is due 5 days prior to your session date to secure your date and time, we also offer payment plans. No orders will be avalible until final payment is made.